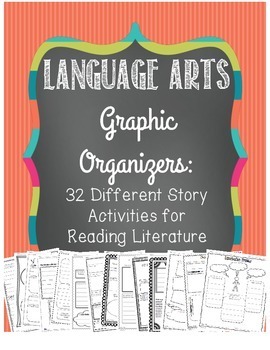 This pack includes 32 CCSS aligned graphic organizers to be used with informational text. 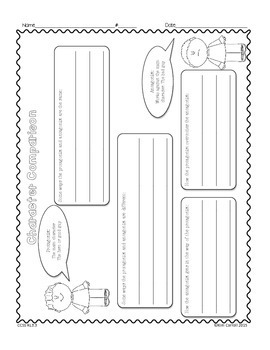 Each graphic organizer is labeled with the common core standard it covers. They are aligned to 3rd grade standards, but can be used for many other grade levels. 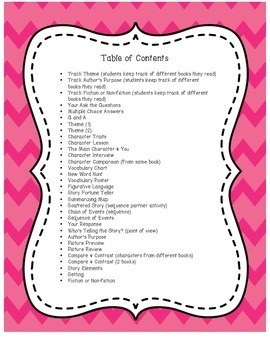 Every 3rd grade Reading: Literature standard is covered in this bundle. Many standards have multiple graphic organizers/activities to choose from. 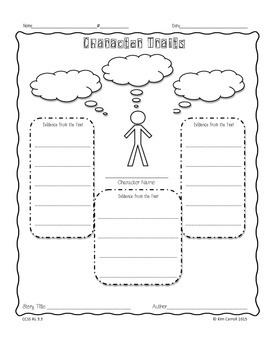 These activities can be used with any fiction or non-fiction literature text.